Use our link & code rmreviews10. Good for 10% off. Minimum spend is $350. Customers will need to remove our default promo code and apply this one for the special deal!!! 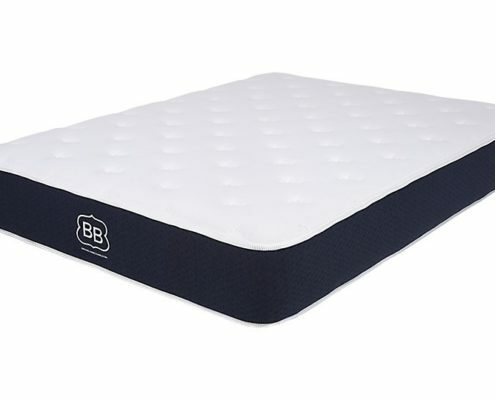 Brooklyn Bedding is a solid Latex option with an affordable price. It also comes in firm, medium or soft. 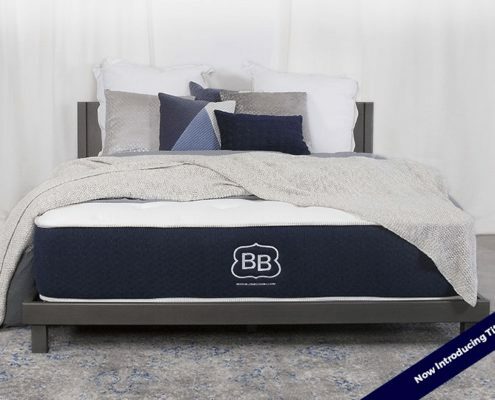 Brooklyn Bedding is one of the largest online companies and they originated from one small retail store. 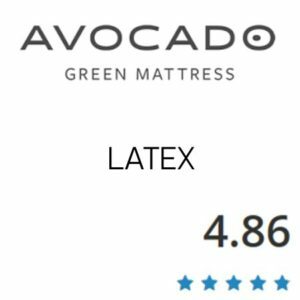 Their new mattress is branded as the #BestMattressEver. See how it stacked up for us. 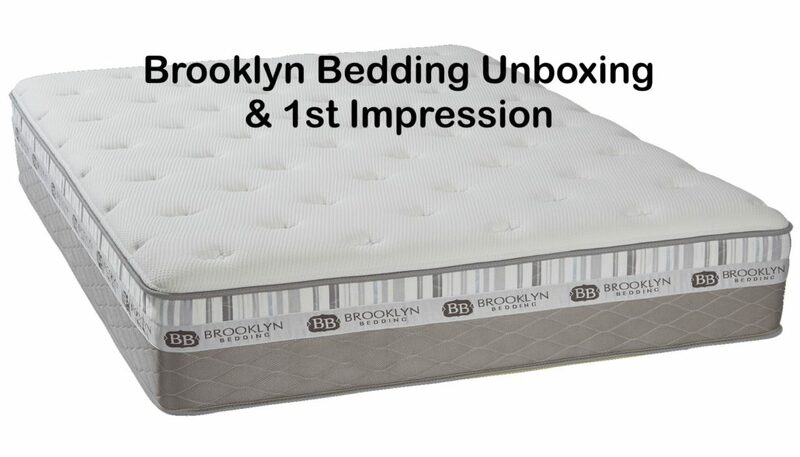 UPDATE: Brooklyn has updated their mattress from when we 1st reviewed it. The changed the side panel cover and more importantly removed the latex and introduced Titan Flex, a new poly foam blend that offers the same feel as the latex but with some added benefits such as better pressure relief. 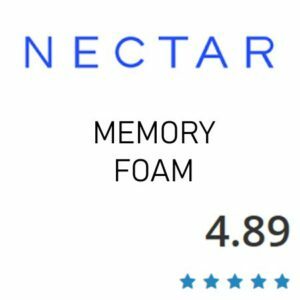 Prefer a memory foam feel- Brooklyn Bedding uses latex which has a different faster reacting feel than memory foam. Memory foam is slower to react and you have a bit more of a sinking hugged feel. 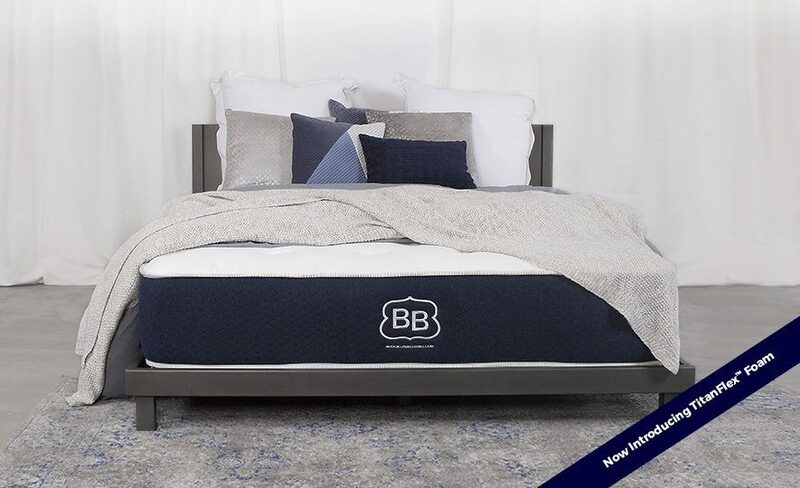 Like a traditional innerspring – Brooklyn Bedding uses a foam core so won’t give you a traditional feel. Since it does have a quilt on top you do experience more of a traditional feel than some foam mattresses that don’t use a quilt on top. 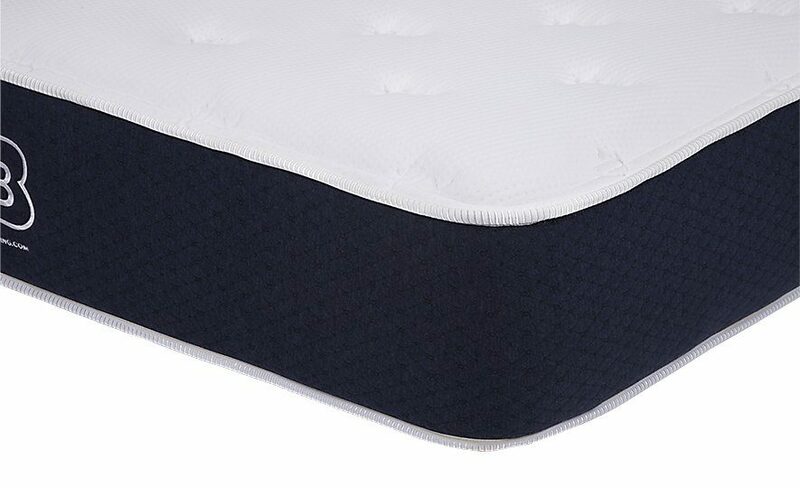 A breathable and quilted pillow top cover that sleeps cool and offers luxurious cloud-like comfort. 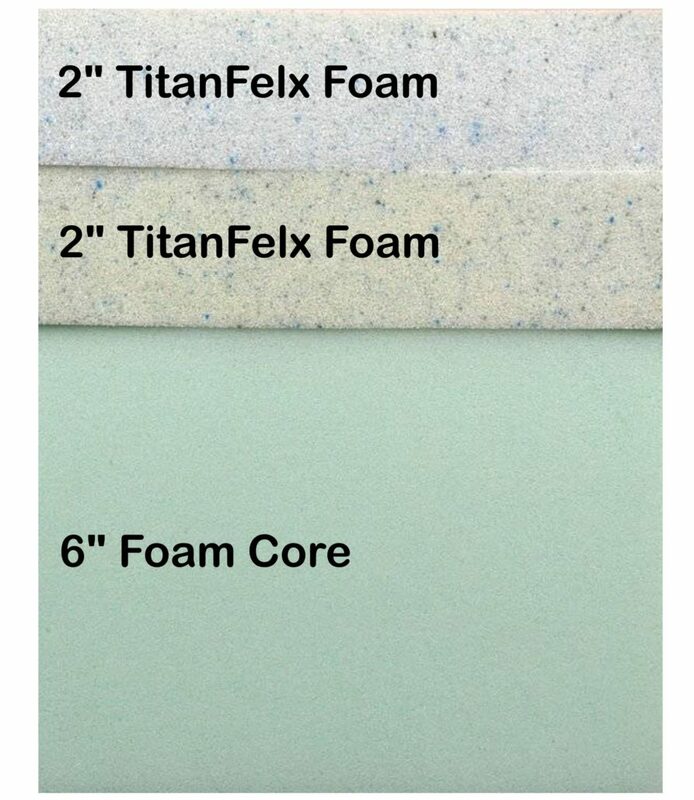 TitanFlex™ Foam – two 2″ layers. The 2nd layer is a tad firmer than the top layer. 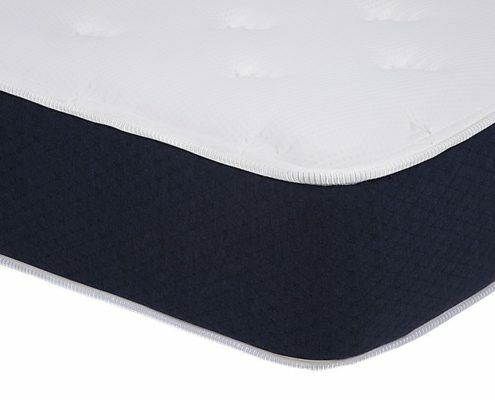 A breathable and quilted pillow top cover that sleeps cool and offers a more substantial feel than a thing zip off cover. 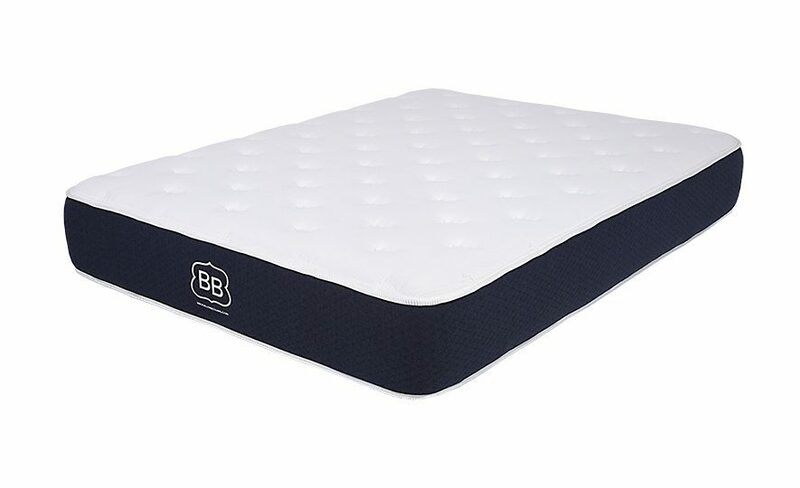 We had a good experience on the Brooklyn Bedding Mattress. The most notable thing is the fact that its under $750 with coupon applied. Its a solid mattress for the price. The Brooklyn impressed me for the following reasons. A.) The ability to order 3 firmness’s mike it a great choice for anyone and all sleeping positions. B.) The top comfort layer really didn’t get hot. We slept comfortable temp all night. C.) It worked well in all sleeping positions. The medum was great for all positions. If you sleep on your stomach the firm might be best and if you’re on your side all of the time maybe the soft would be best. 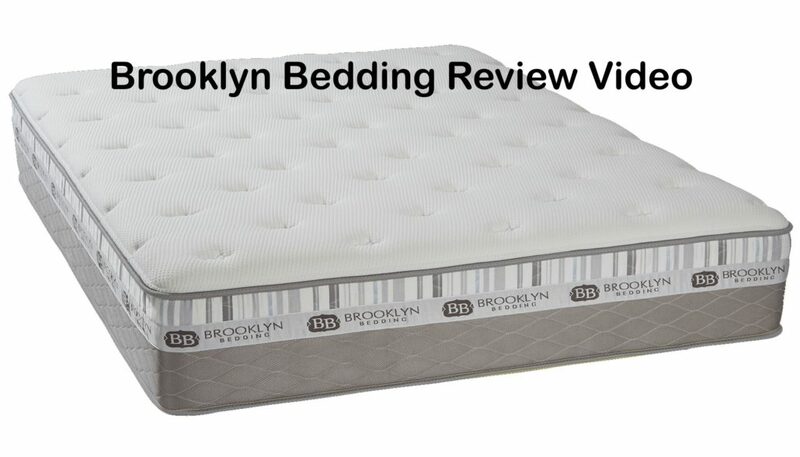 I thought the Brooklyn was a great value when we tested it considering it has 4″ of premium foams. Many have just 3 or 3.5. So it had good pressure relief and conformance even for me being a lighter weight. All while maintaining good bounce. Use our link & code rmreviews10. Good for 10% off, plus 2 free shredded foam pillows and a microfiber sheets set. Minimum spend is $350. 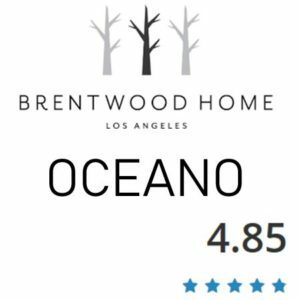 Customers will need to remove our default promo code and apply this one for the special deal!!! Discounts – Use our link & code rmreviews10. Good for 10% off, plus 2 free shredded foam pillows and a microfiber sheets set. Minimum spend is $350. Customers will need to remove our default promo code and apply this one for the special deal!! !